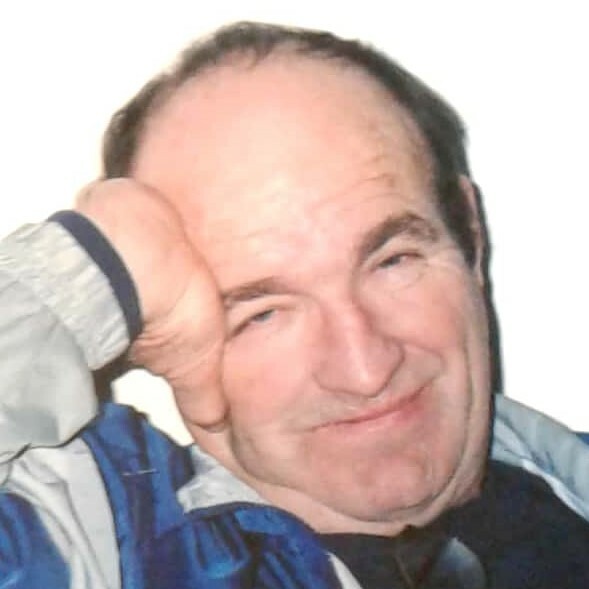 Thomas G. Snively, 74, Locust Hollow Road of Claysburg died at 1:25 AM, Friday, January 25th, 2019 at Kobacker House Hospice Center Columbus, OH. Mr. Snively was born in Schellsburg on November 17, 1944, son of the late William S. and Mary Fannie (Zimmers) Snively. On February 28, 1968 Thomas married Karen (Weyant) Snively. In addition to his wife he is survived by Son- William P Snively, Westerville, OH; Daughter- Patricia A. Shomo, Hangzhou, China; Son- Thomas A. Snively, Gahanna, OH; Grandson- Adam Snively; Granddaughter- Hope Snively; Brother- Leroy Snively, Gahanna, OH; Brother- Richard Snively, Gettsburg, PA. Thomas is preceded in death by 2 Sister: Ruth Baumgardner and Betty Hankinson and also 3 Brothers: Ted, Billy and Clifford Snively as well as several infant Brothers. He was employed at Hedstrom Corporation in Bedford for over 30 years. Thomas was a member of the N.R.A. and he greatly enjoyed hunting and watching old movies. At Tom's request there will be no viewing and no services. Burial at the convenience of the family. Arrangements entrusted to Mickle-Geisel Funeral Home, Schellsburg.